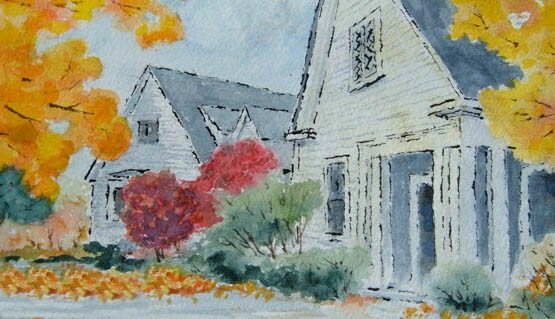 Each month, September - June, Wellesley Friends Meeting produces a newsletter with a calendar of events and articles of interest to the Meeting community. "Rufus Jones, A Luminous Life" is a 40 minute video documentary exploring the many facets of Rufus Jones - founder of the American Friends Service Committee, eminent historian, teacher of philosophy and religious reformer. We have recorded some of our favorite songs on CD available for purchase through the Meeting. Select play to hear samples.